These leather above-the-ankle cut boots are adorned with original texturing in the front. 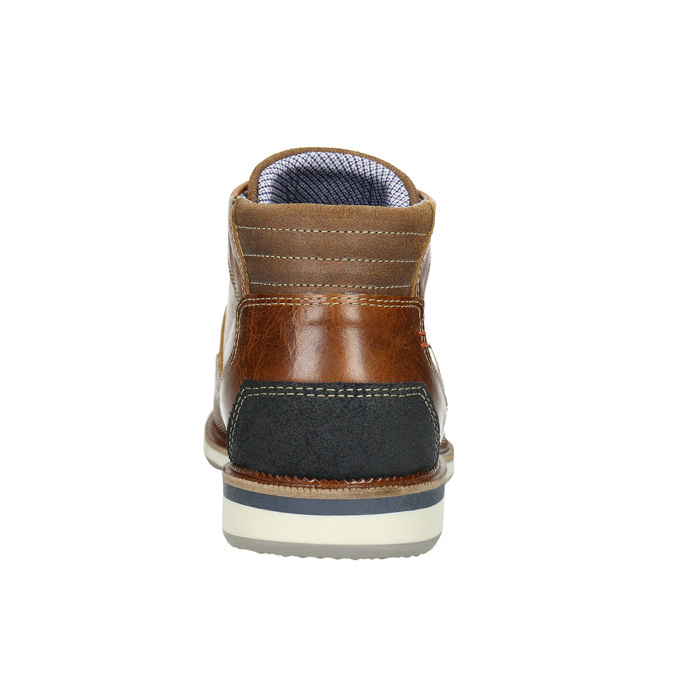 Derba and heel part has distinctive stitching. 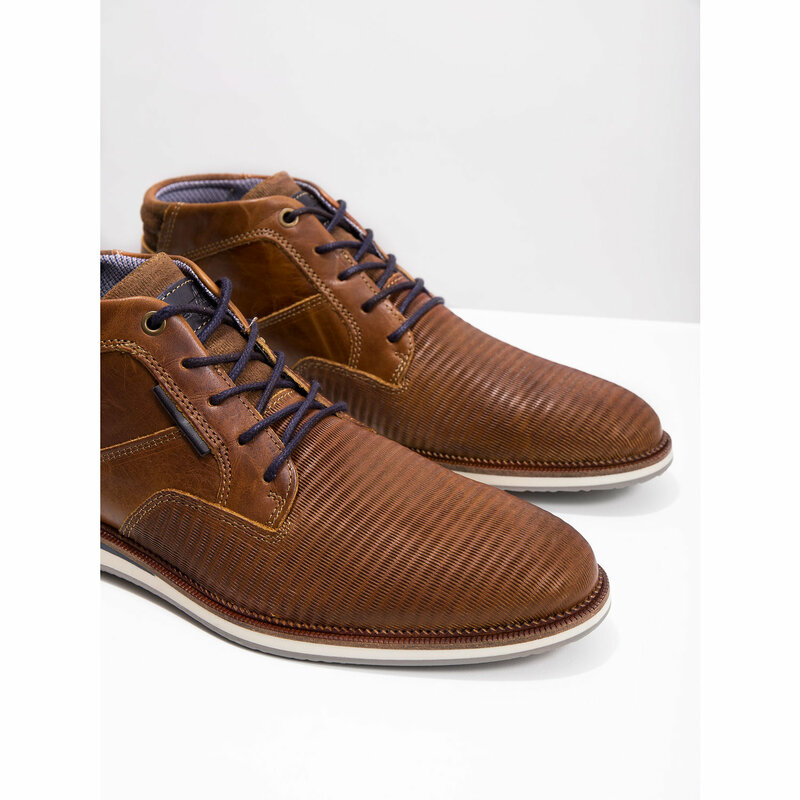 There is a textile lining inside making these boots suitable for colder days. 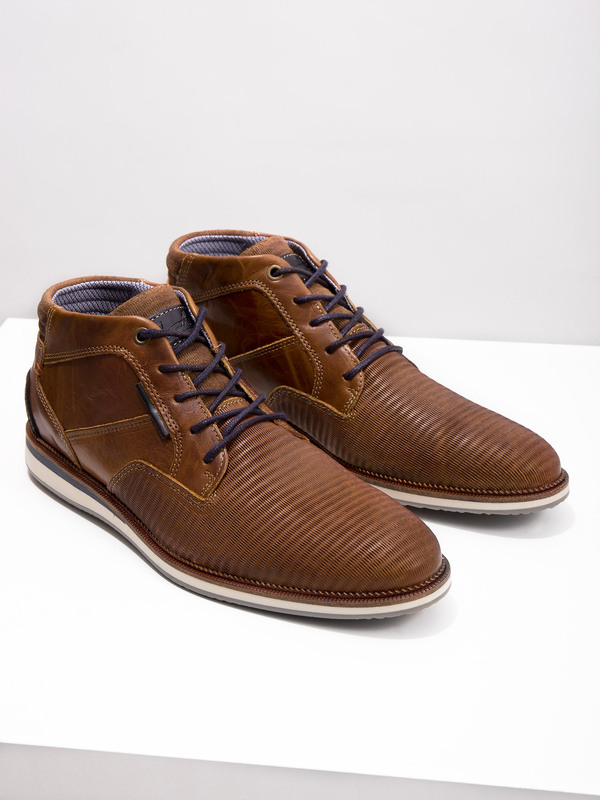 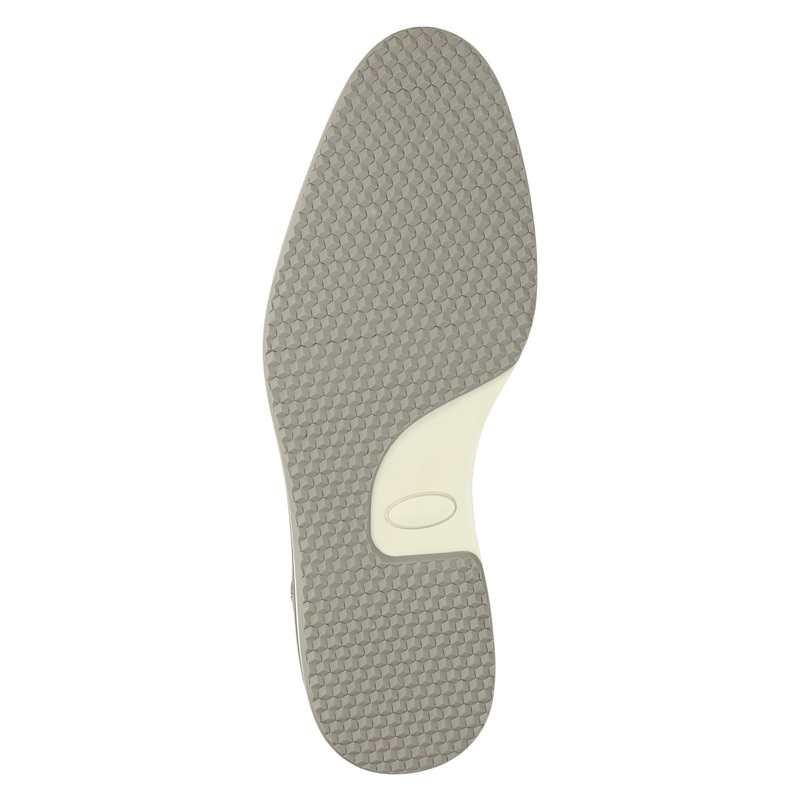 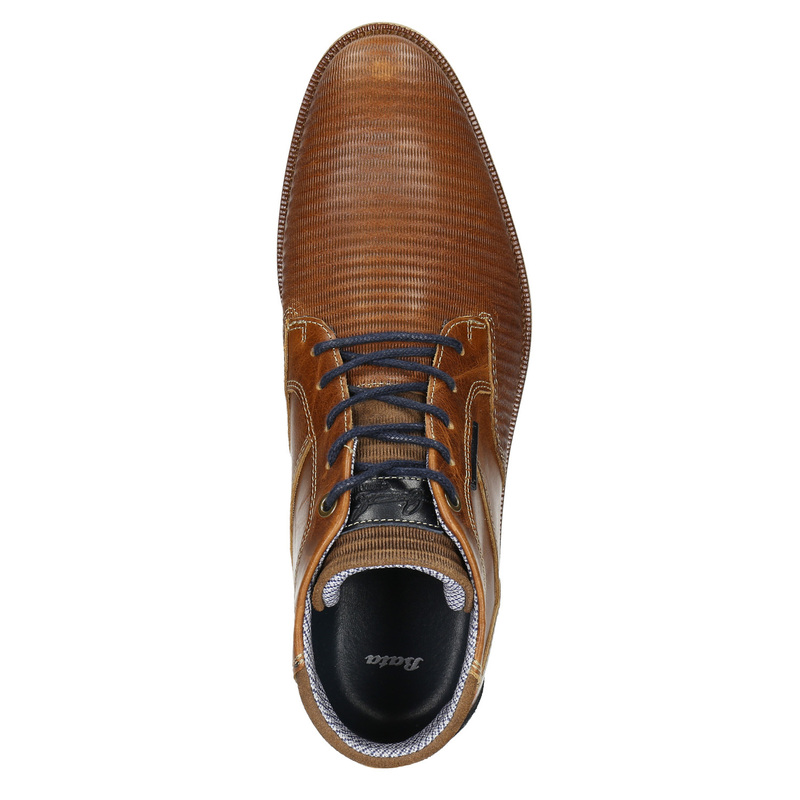 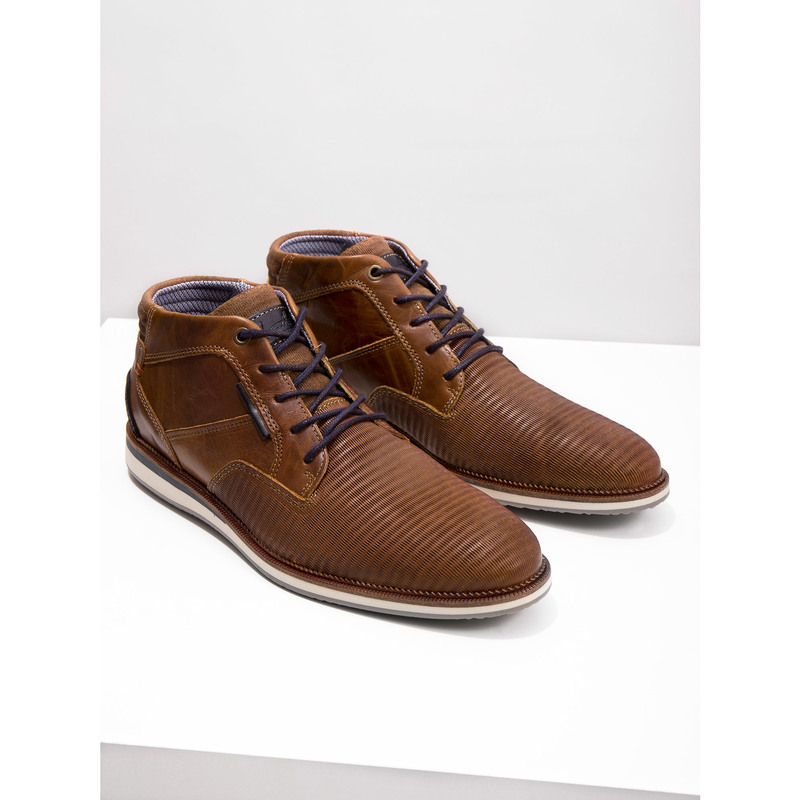 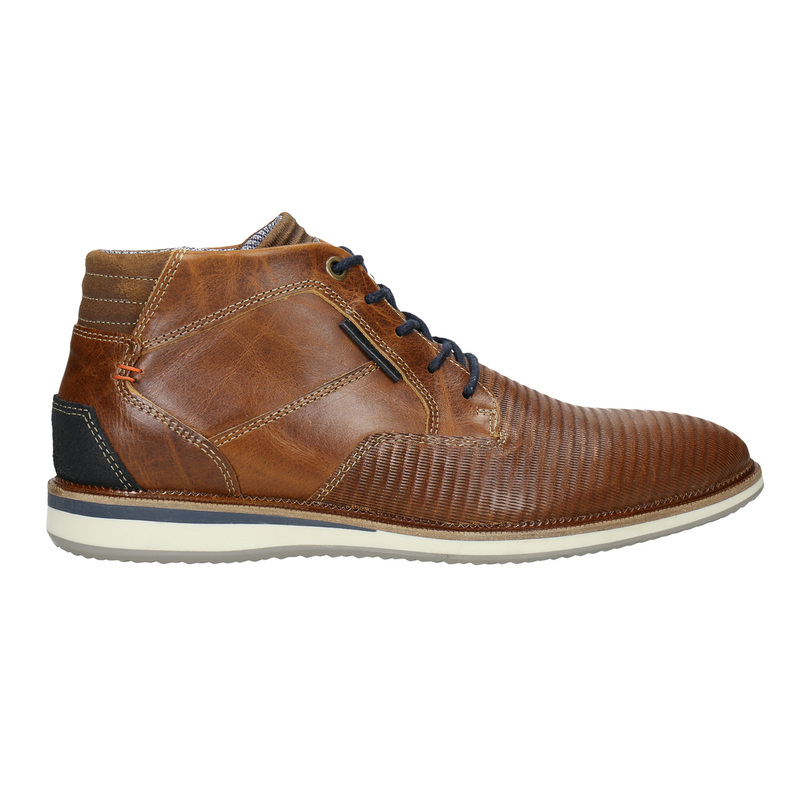 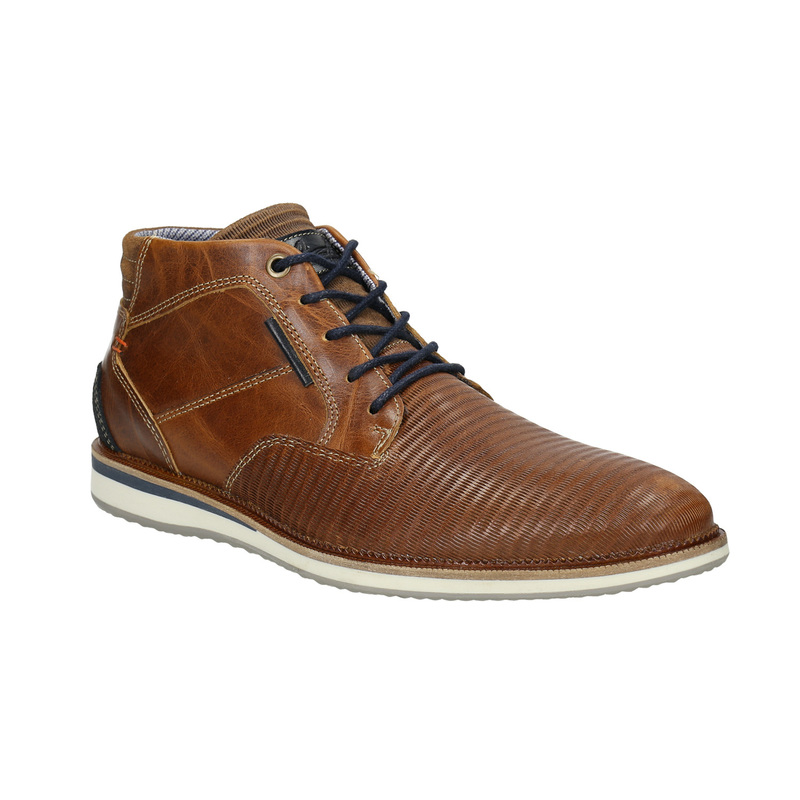 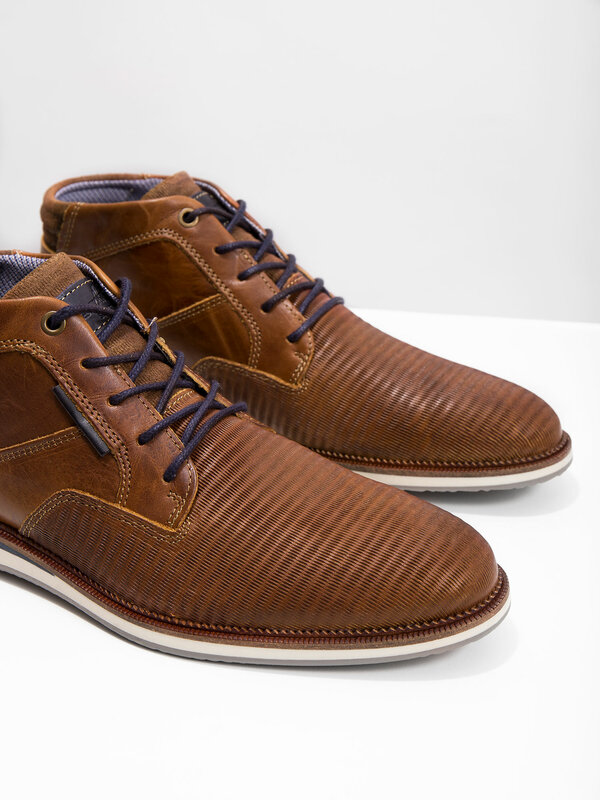 The light sole is slightly raised under the heel and perfectly complements the casual look.